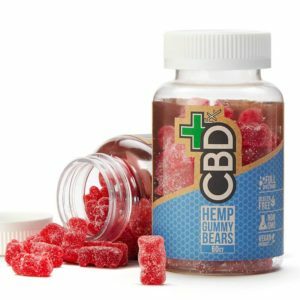 CBDfx gummies are 100% Vegan and potent. Non GMO, no corn syrup or artificial sweeteners. Organically grown full spectrum CBD oil make their gummies truly one of a kind. Each gummy has 5mg of pure CBD. Their philosophy is to help you dose CBD in the way you prefer. which is why they are proud to offer these all-natural CBD gummy bears. Great tasting fun way to get your CBD dosage.